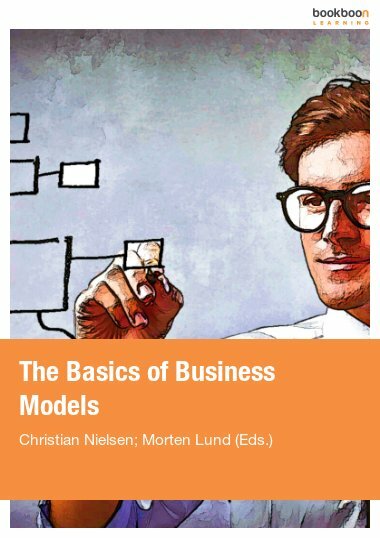 This book in two volumes offers a quick guide to all major disciplines in business management for both students and practitioners. 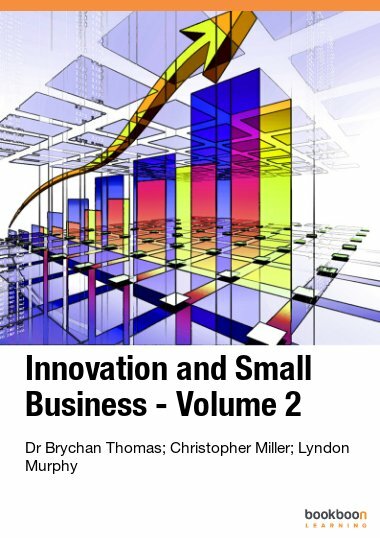 The Basics of Business Management – Vol II is part of the two volumes of The Basics of Business Management book. 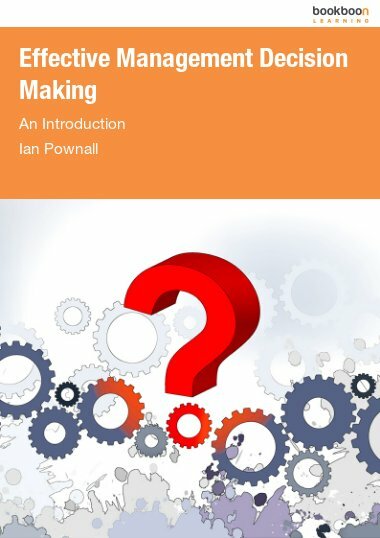 This is a new approach of putting together material that covers all the major disciplines in business management in one book but in two volumes. 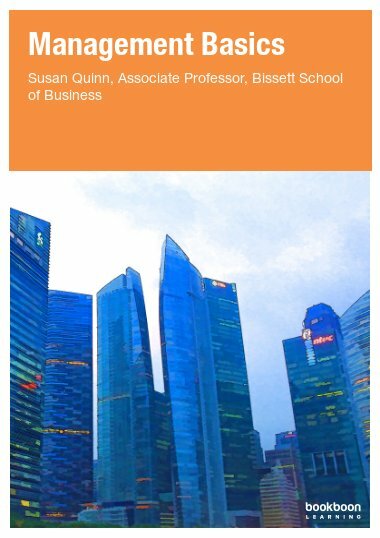 It is aimed at both the students and the practitioners in the fields of business studies and economics who require a quick guide book. 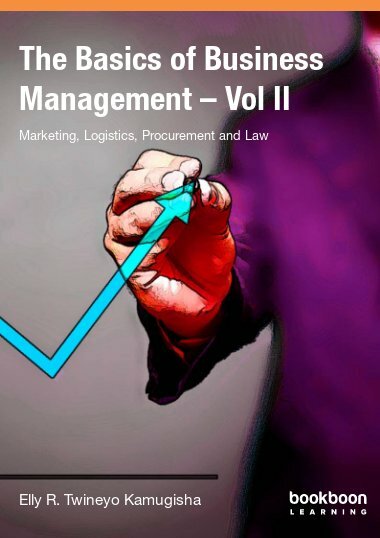 Vol II highlights the basics of marketing and international business, logistics management, procurement and disposal management and legal issues. To cover all the all the salient issues in business management, you should also read Vol. I. 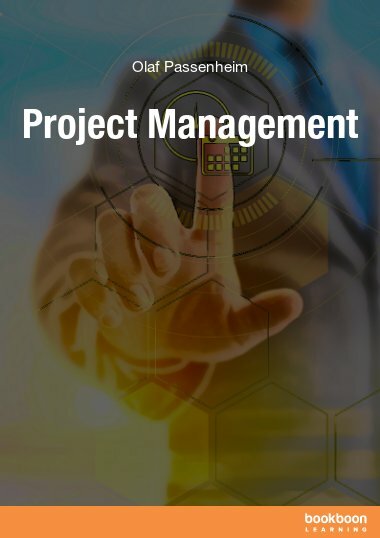 It discusses the distinction between leadership and management; the key aspects of financial management; and the key aspects in economics - micro and macroeconomics. Extraordinarily superb - with practical and theoretical amplification. A must book for anyone who's serious business management from the twenty-first century setting. I would high recommend to anyone within the fraternal of business and corporate law.